Prepare yourselves for the return of the masters of the baize as the creators of the critically acclaimed *Hustle Kings and Pure Pool return with This Is Pool. 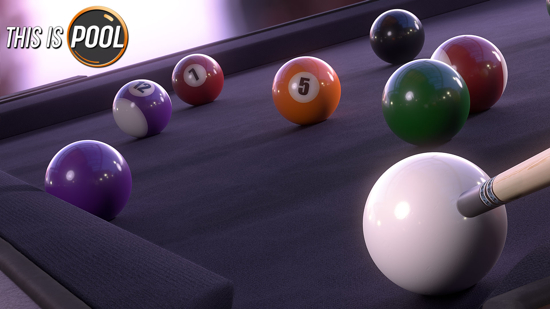 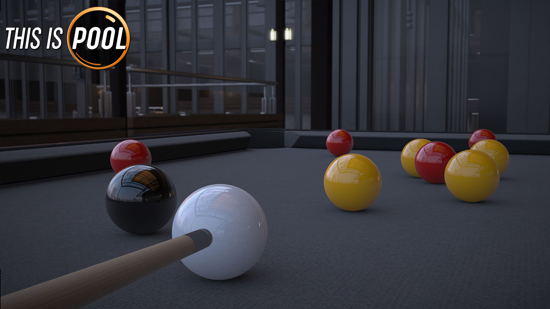 Developed using all the power of VooFoo Studios’ updated and completely revamped world-class game and physics engine, This Is Pool will set new benchmarks for graphical fidelity and hyper-realistic gameplay in a breathtaking simulation that is set to redefine how good a cue sports game can look and play. 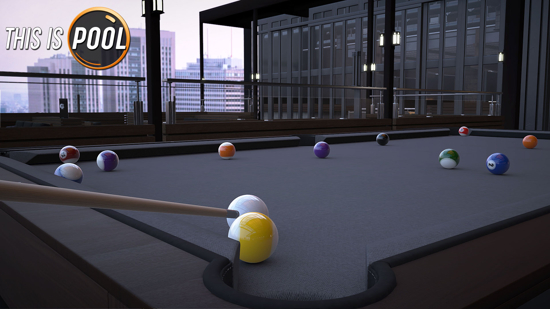 This Is Pool will expand and improve on previous games to deliver the most robust, expansive and feature-rich cue sports game to date that will include every major rule-set played worldwide, practice mode, mini-games, career mode, arcade trick shots and ‘scenario’ challenges, rule-set customisation, local and online multiplayer and more, along with the option to play with a top-down camera view. 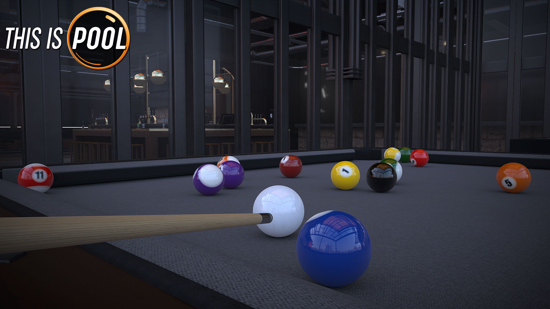 This Is Pool is being developed and published by VooFoo Studios and is the second wholly owned IP from the Birmingham based studio. 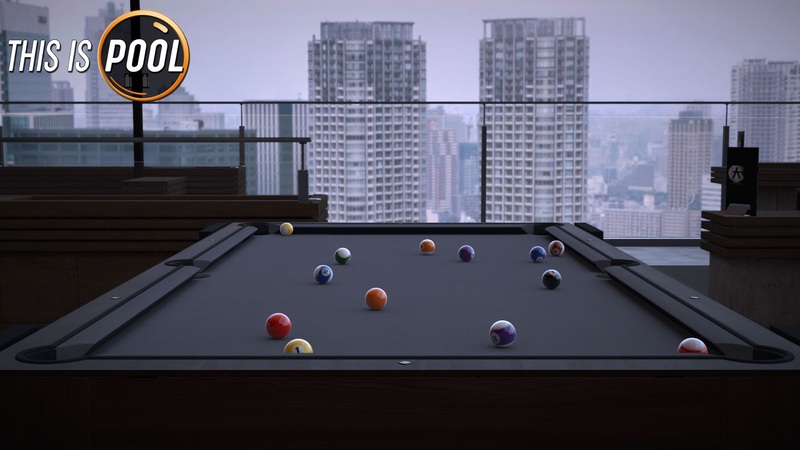 Further announcements will be made in the coming weeks and months. 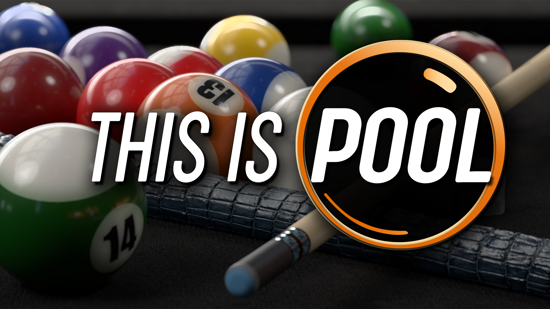 This Is Pool coming to PlayStation 4, Xbox One, Nintendo Switch and PC Steam in early 2019.